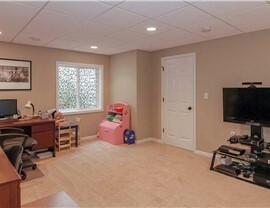 Quality basement egress windows keep your family safe in an emergency. 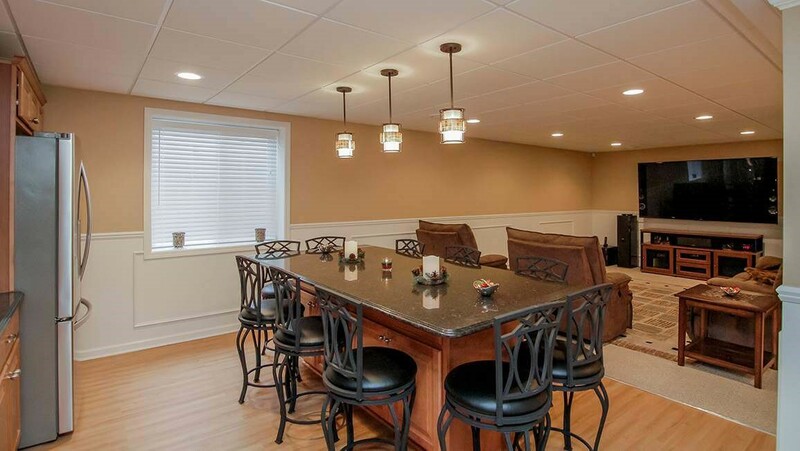 A finished basement can serve as anything from a home theater to an extra bedroom. When considering the design of your new basement, you need to take many things into account - one of which is safety. 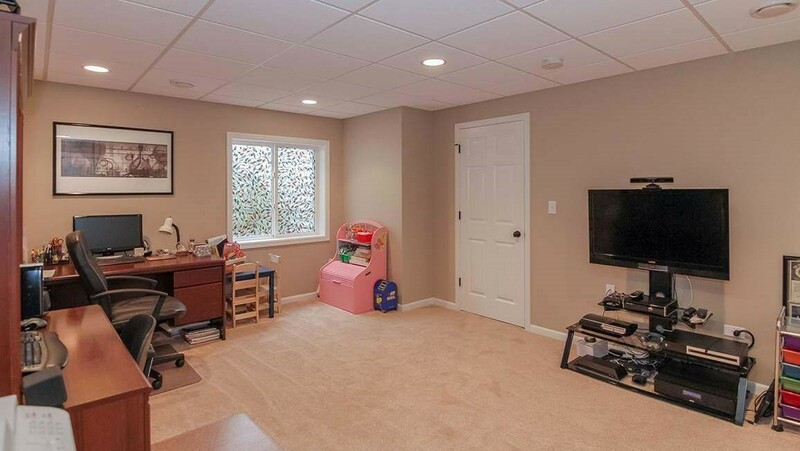 Matrix Basement Systems offers comprehensive basement remodeling services, and we take the safety of your family very seriously. 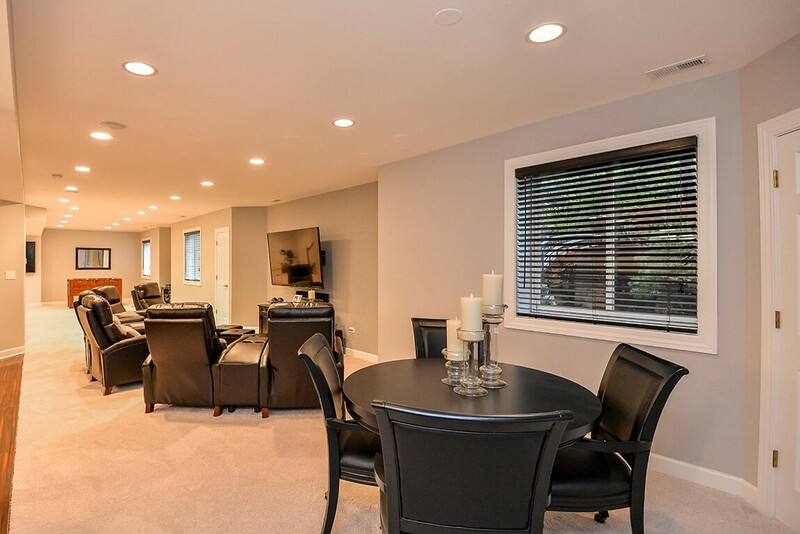 Since 2009, Matrix Basement Systems has rejuvenated more than 3,000 basements with a focus on the safety of our customers and the quality of our work. An egress window is a window large enough, as required by local building codes, to be used in the event of an emergency. Basement egress windows often include an attached ladder for easy entry and exit. Matrix Basement Systems is fully licensed, insured and bonded and we always perform our contracted work according to local building codes. 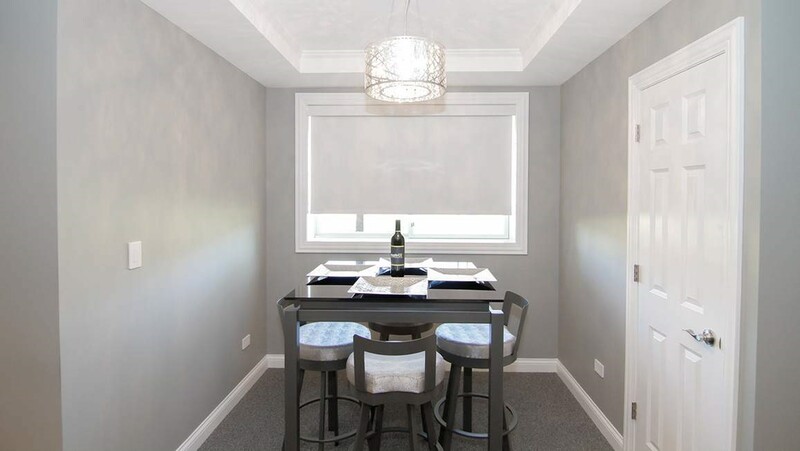 Our egress window installation will not be completed until the production manager has reviewed your basement design plan with you, so you don’t have to worry about asking for one thing and receiving another. 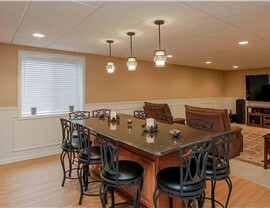 One of the main concerns for clients when considering basement remodeling is the cost. At Matrix, we take stress out of the cost by featuring exclusive financing options for our customers. Additionally, our egress window cost is priced at half the industry average, making us the most economical choice. We stand behind our work 100% and we offer a warranty on labor and a 50-year warranty on our products. For the most stylish and safe basements, go with Matrix Basement Systems. Contact us today to learn more about our products and services. Call us or use our convenient online form to request your free consultation!